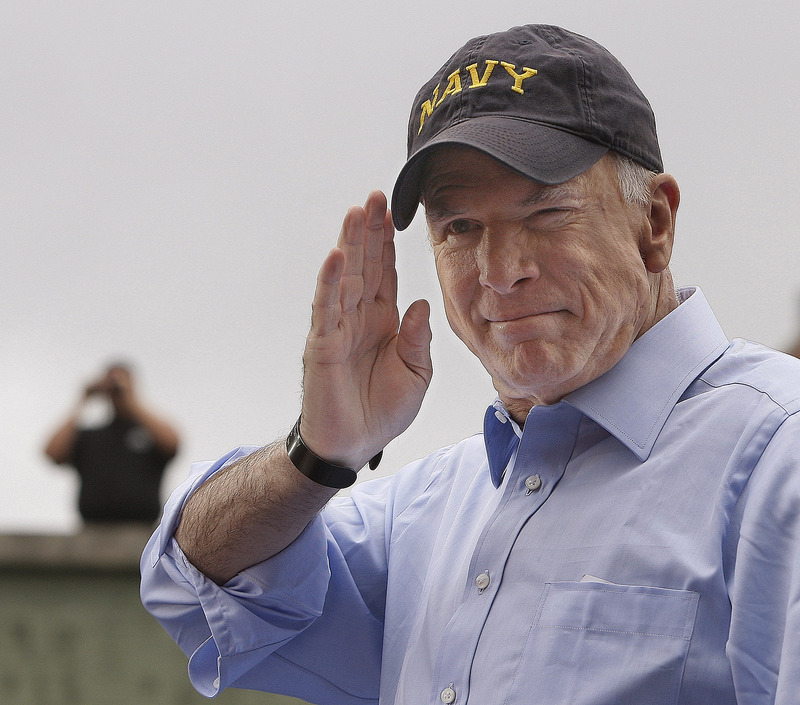 WASHINGTON — Arizona Sen. John McCain, a former prisoner of war in Vietnam who became one of the nation’s most prominent defense policy voices, passed away Saturday at the age of 81. The onetime Navy pilot and longtime lawmaker was among the best known veterans in America, and has arguably been the most influential and consistent military advocate for the Republican Party over the last three decades. His death not only leaves open a Republican seat in an already contentious Senate but also leaves an enormous hole in American political debate over the roles, responsibilities and challenges of the armed forces. 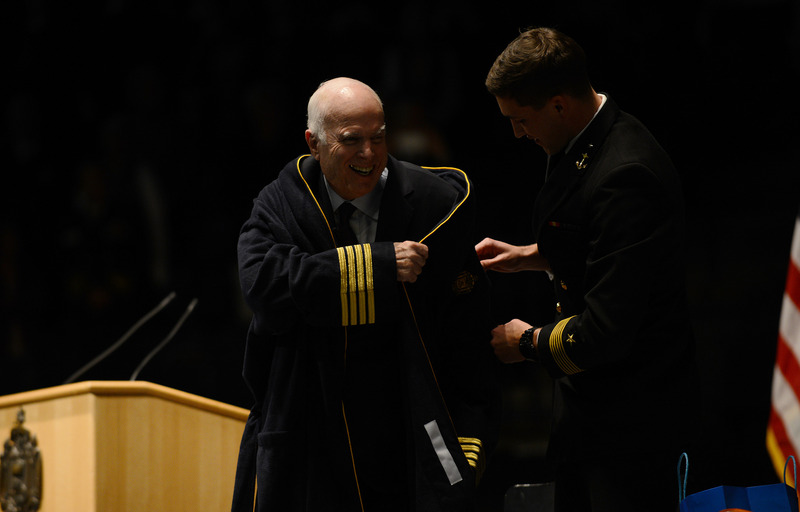 In an October 2017 speech to students at his alma mater — the Naval Academy — McCain commented that he had worked as a public servant nearly his entire adult life “sometimes unwittingly and often imperfectly.” He said the thought of helping promote America gave him a sense of purpose and honor. McCain was diagnosed with brain cancer in summer 2017 but continued his work in the Senate through chemotherapy. 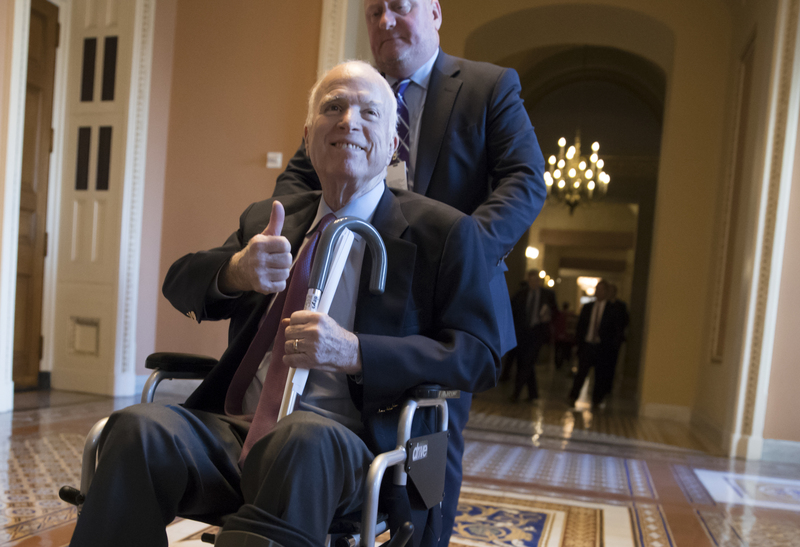 The illness was the latest in a long line of health challenges for the senior Arizona senator, dating back to his imprisonment in Vietnam’s infamous “Hanoi Hilton” prison. 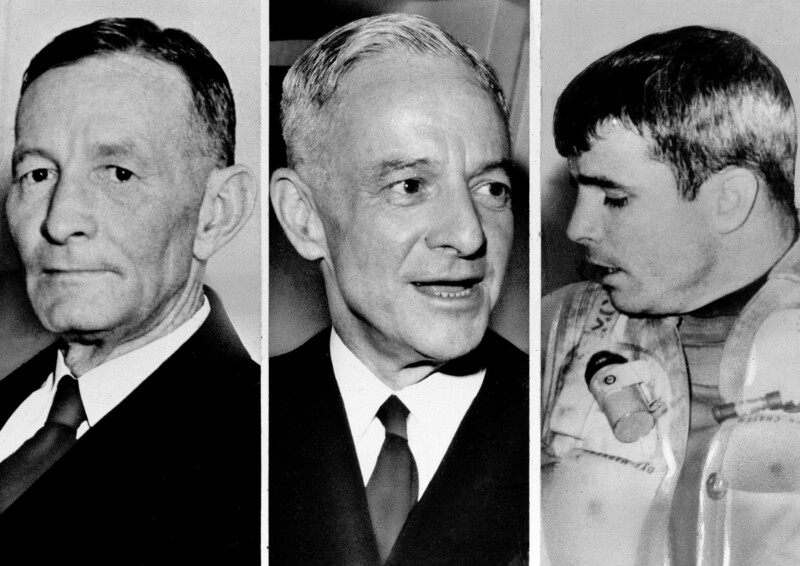 That occured in 1967, when then Lt. Cmdr. 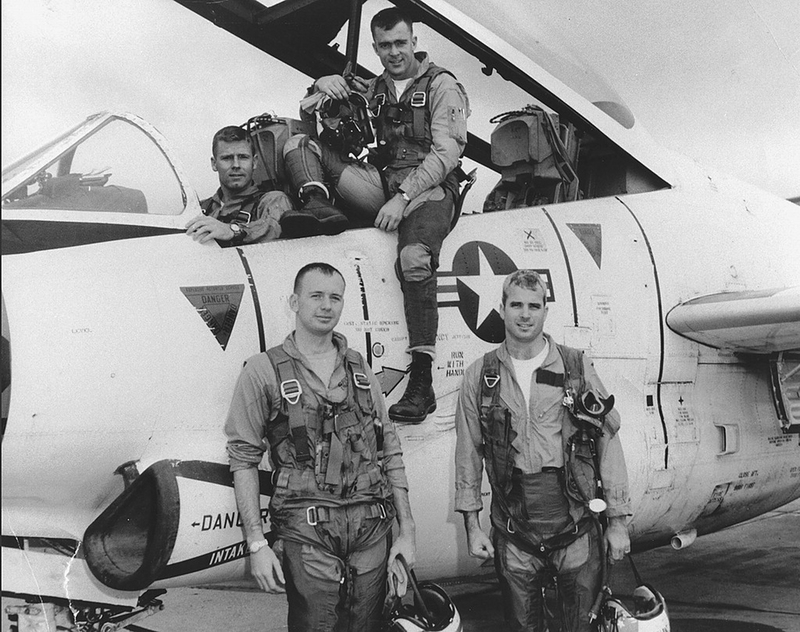 McCain’s Skyhawk aircraft was shot down during a bombing mission over Hanoi. 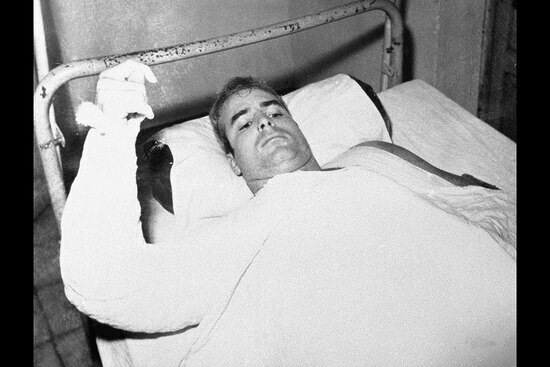 He fractured both arms and a leg while ejecting from the plane, and he was refused proper medical treatment by North Vietnamese troops after his capture. In 1968, after his father was named commander of U.S. Pacific forces, the North Vietnamese offered to release his son as part of a propaganda campaign. 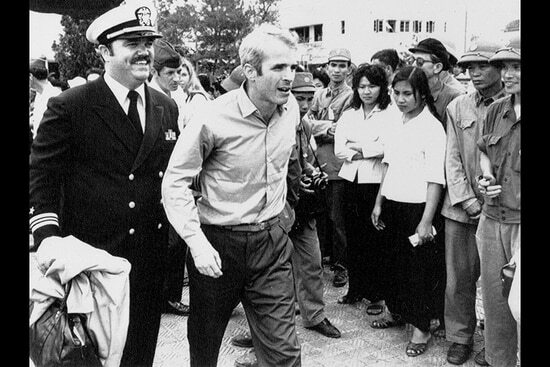 The younger McCain refused, saying he would only leave if his fellow POWs were also freed. 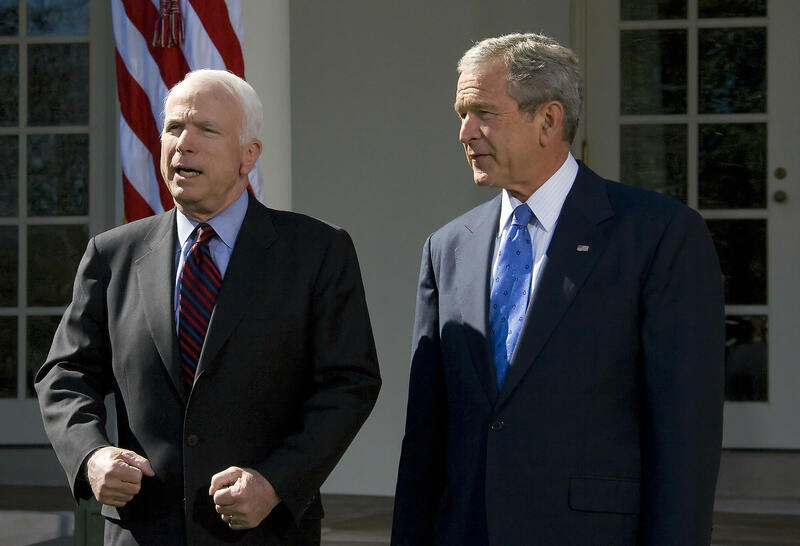 As a result, McCain spent five and a half years in captivity, facing frequent beatings and torture for his refusals to cooperate with his captors. The assaults left him unable to fully lift his arms for the rest of his life. 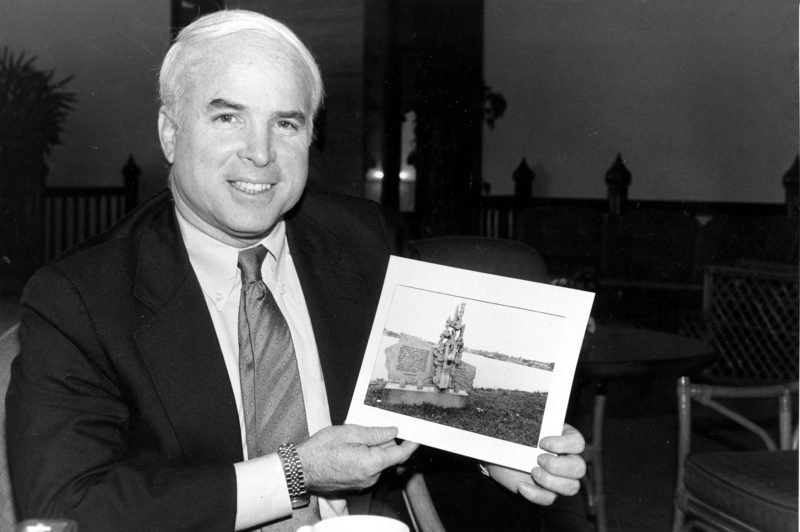 The former prisoner of war and longtime Arizona senator passed away Saturday at the age of 81. 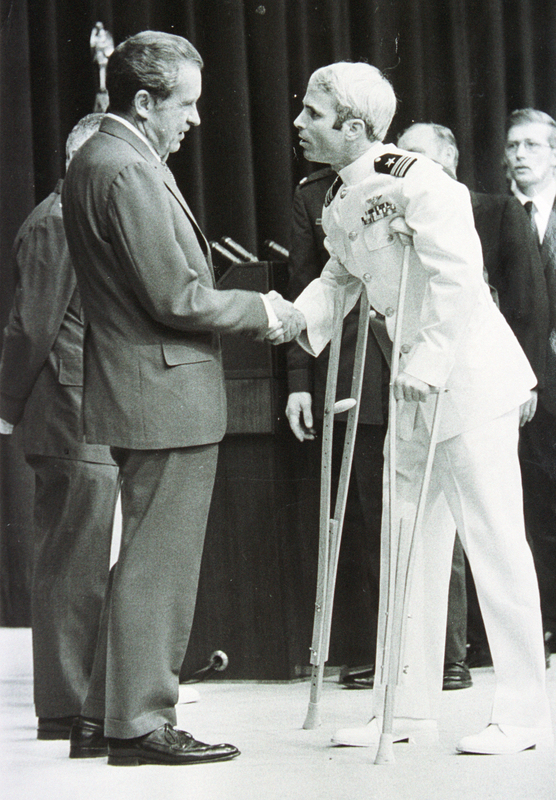 Upon his return — and after years of physical therapy — McCain served as the Navy’s liaison to the U.S. Senate, a position that led to his own political career. He was elected to the U.S. House of Representatives in 1982 and to the Senate in 1986, the first of six terms in the chamber. He ran two unsuccessful campaigns for the presidency, first losing in the Republican primaries to then-Texas Gov. George W. Bush in 2000 and later losing in the general election to then-Sen. Barack Obama, D-Ill., in 2008. But the national exposure significantly raised McCain’s profile and helped establish him as a party leader on defense issues. 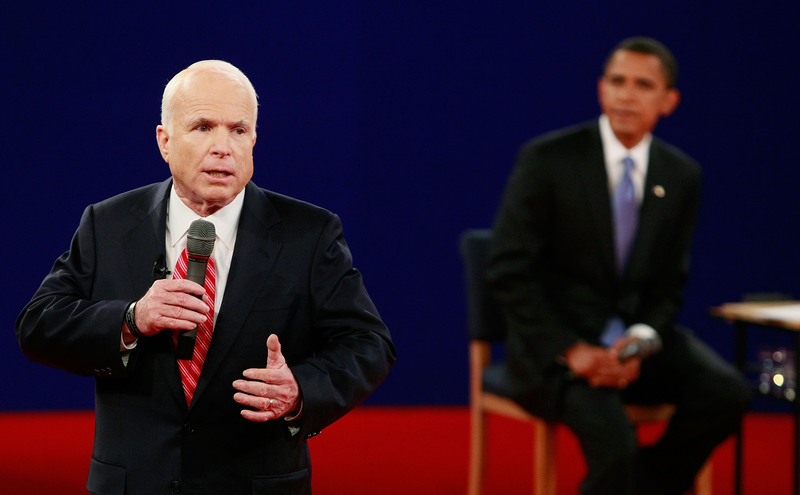 He frequently sparred with Obama over the president’s foreign policy strategies, particularly in regard to combat drawdowns in Iraq and Afghanistan. But he also was a vocal critic of Bush during his presidency on the issue of torture in regard to U.S.-captured enemies. However, his relationship with U.S. President Donald Trump proved the most contentious. Trump repeatedly mocked McCain during the 2016 election campaign, at one point making fun of his capture in Vietnam. 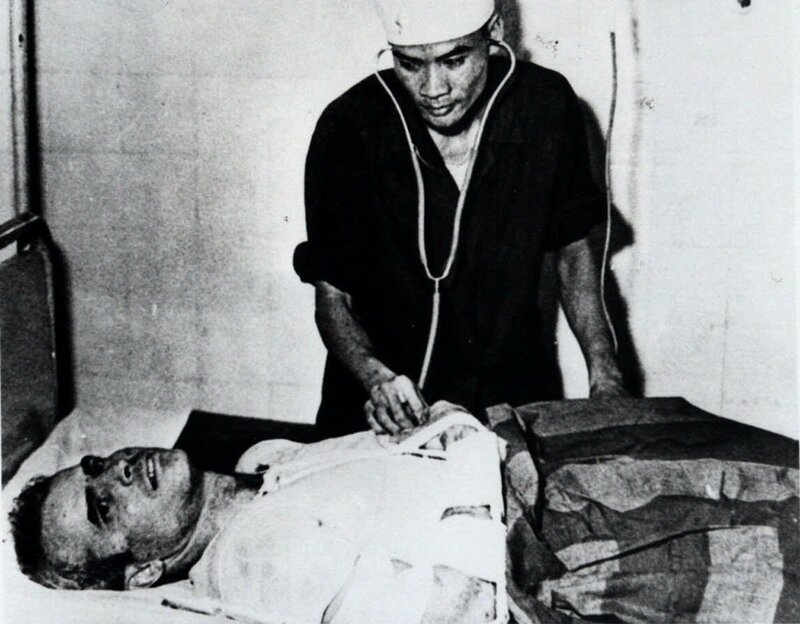 McCain in turn repeatedly dismissed Trump as an unstable, unserious statesman, and implied Trump dodged military service during the Vietnam War because of fake injuries. That frosty relationship came despite both men’s stated desires to build up military readiness and funding. 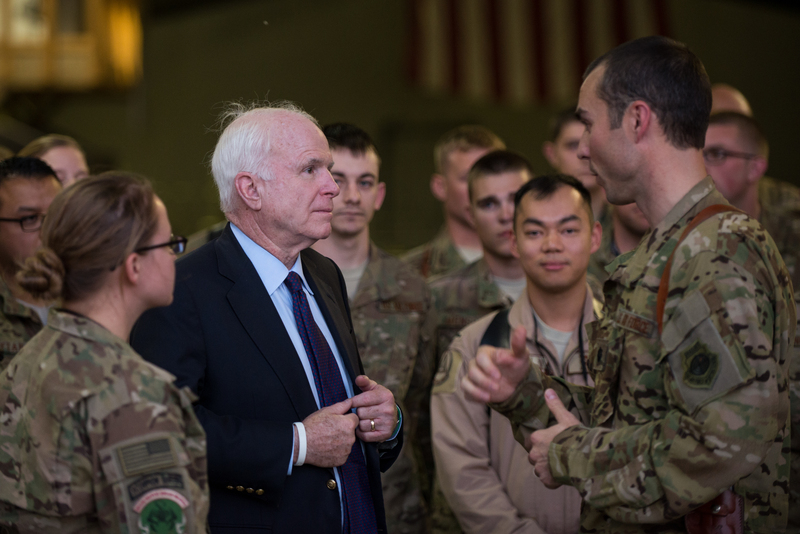 McCain had long been an advocate for bigger defense budgets and streamlined Pentagon operations, and he emphasized those priorities in both his committee legislation and public hearings in recent years. Given his military background — along with his 23-year career, both his father and grandfather were four-star admirals — McCain was also heavily involved in veterans policy and reforming the Department of Veterans Affairs. 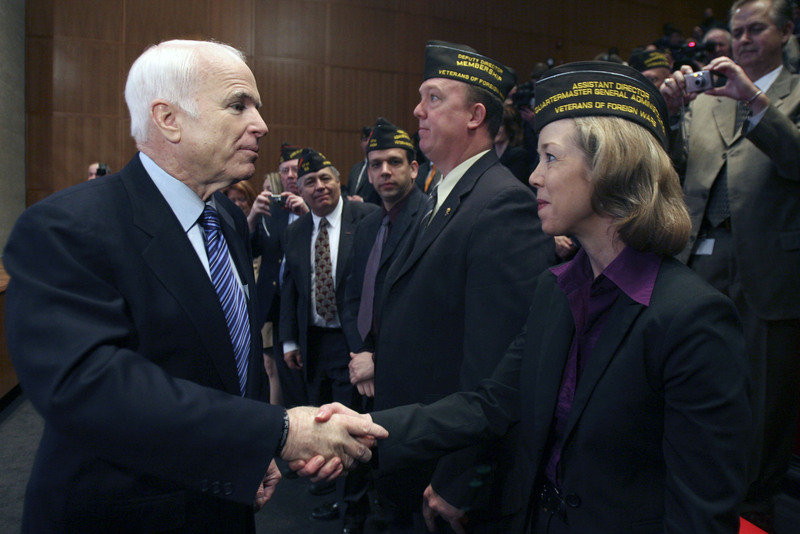 Arizona was the center of the 2014 VA wait-time scandal that forced the resignation of then-VA Secretary Eric Shinseki, and McCain played the role of negotiator between Republican and Democratic lawmakers on the legislative response. 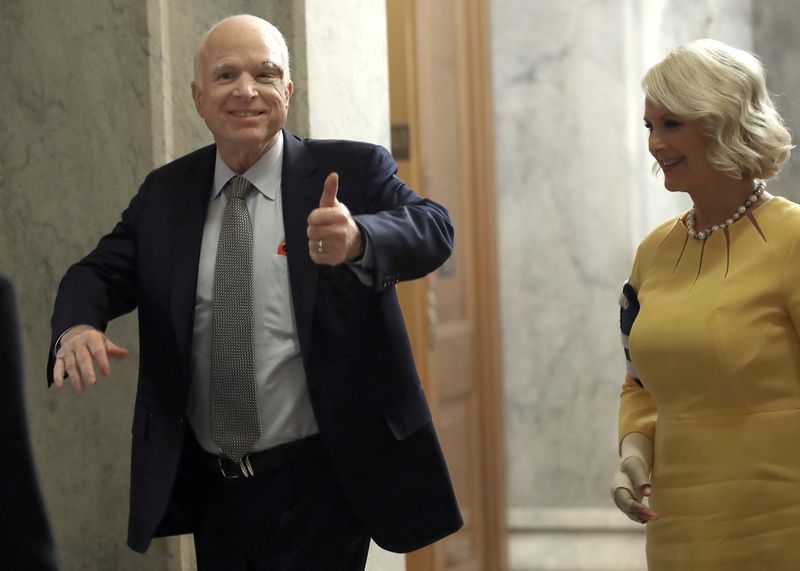 Because of his illness, McCain has not traveled from Arizona to Capitol Hill since late 2017. But Senate Armed Services Committee staff have insisted that the chairman has maintained his leadership role on the panel, directing key policy decisions in the fiscal 2019 defense authorization bill signed into law earlier this month (and named in part for McCain). Not just one, not just two, but three generations of McCains are now honored on a U.S. Navy ship in the Pacific. 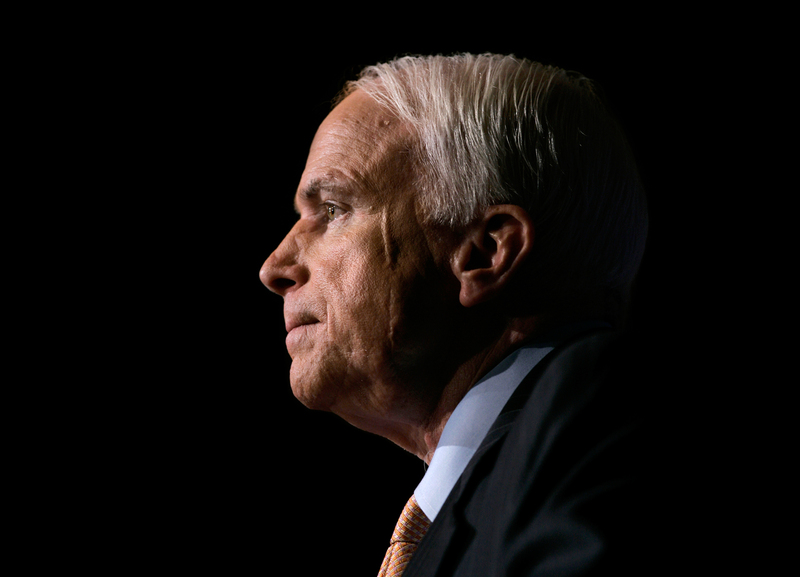 Before his absence from Washington, McCain had focused many of his public remarks on the dangers of partisanship in the face of challenges facing the nation. In the Naval Academy speech, he also railed against “parties that preach resentful nationalism rather than enlightened self-interest” and pressed for more compromise and compassion in governing. McCain’s death also removes one of the few remaining Vietnam-era veterans from national elected office, a fact that the senator lamented in a CNN interview in spring 2017. 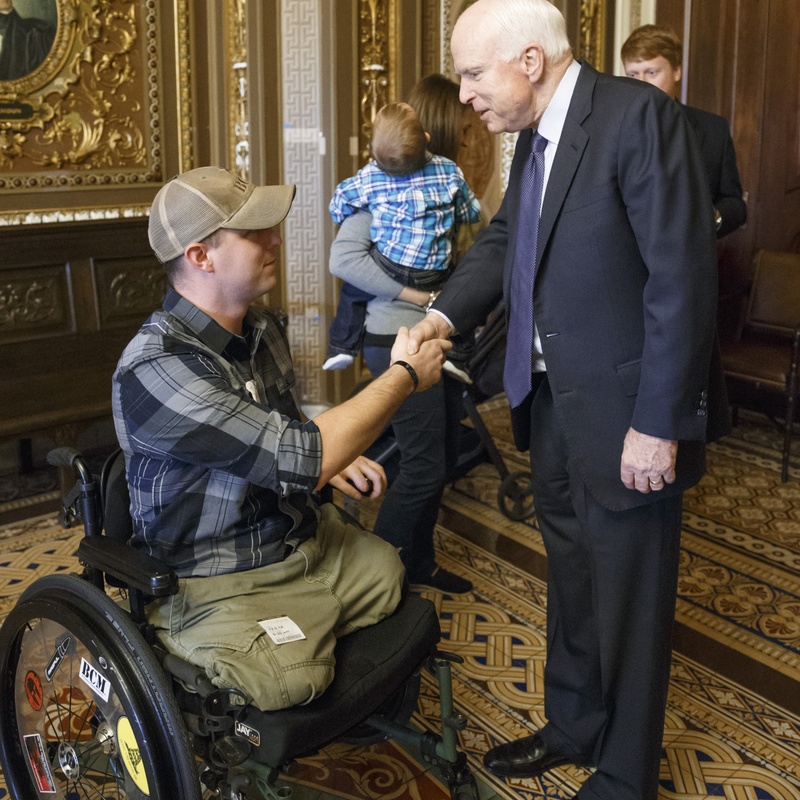 He said he hoped the next generation of service members from the Iraq and Afghanistan wars could help rekindle civil debate on Capitol Hill, balancing passionate views with mutual respect.